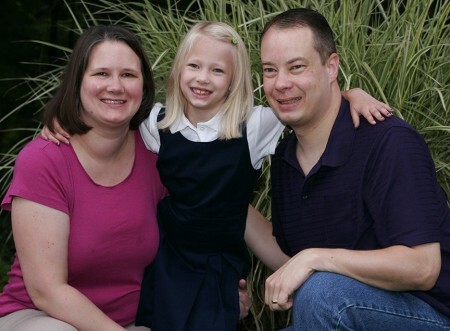 It’s been 6 weeks since Juliana started first grade; I’m not sure how the weeks have passed so quickly. 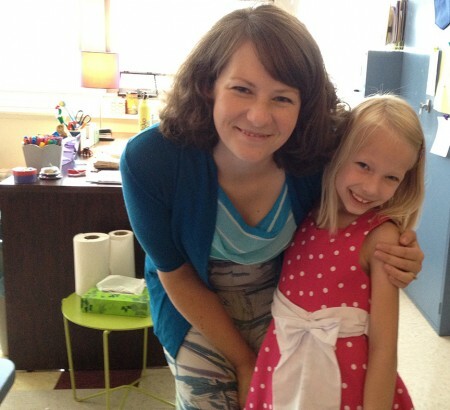 We met her teacher Ms C the week before school started and Juliana immediately felt better about first grade. 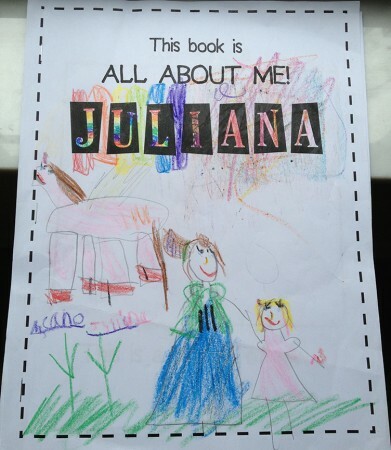 Juliana even drew a picture of her and Ms C on the cover of her “All About Me” book that she made the first week of school. 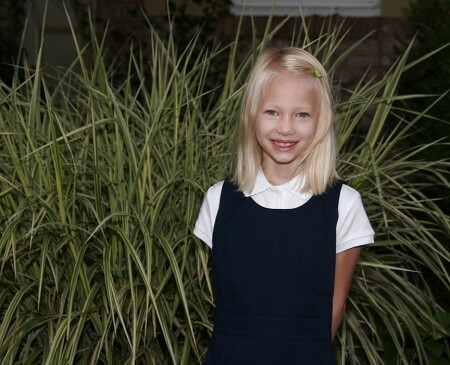 We were up early on the first day to take pictures and she was in a good mood and seemed ready to go to school. Her bus was early so we quickly grabbed her sweater and backpack. 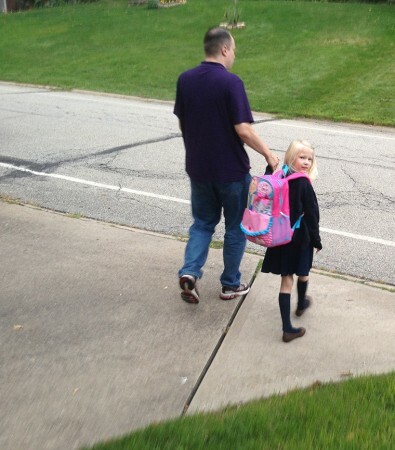 As Scott walked her to the bus, she glanced over her shoulder to make sure I was coming. I watched her climb the steps, see that it was her bus driver from last year (who she loved) and give her a huge hug. She sat in the same seat at the front of the bus where she sat last year and gave a final wave as the bus pulled away. 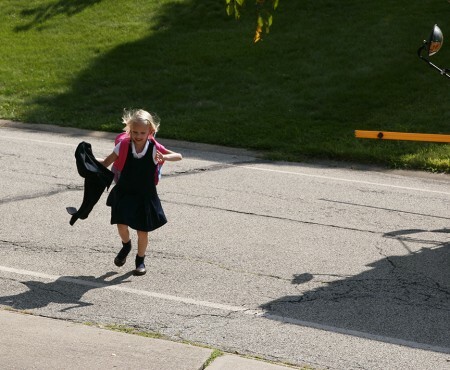 I was watching for the bus at the end of the day and as soon as it stopped she bounced down the steps and ran across the street. I was worried about how she would adjust to the new class, most of her good friends are in the other first grade class, but she quickly made new friends. 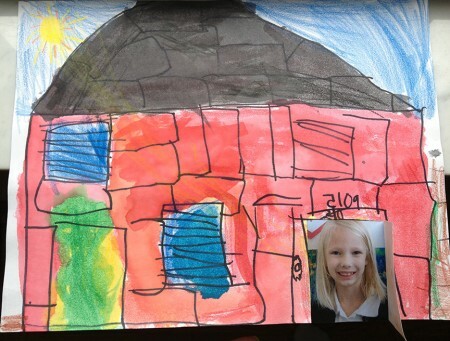 At open house we had to find her desk by looking for the picture of our house that she drew and opening the front door to see her picture and confirm it was the right one. 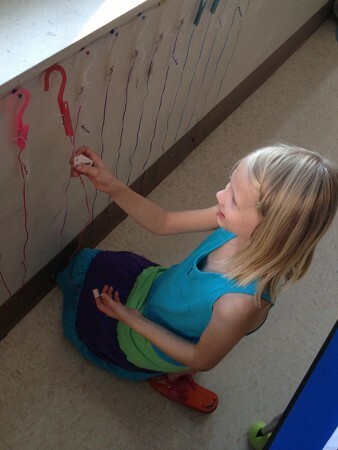 She also showed us how they keep track of their reading progress – each time they complete a reading log, they get a bead to add to their string. At the beginning of the year, Ms C sent home a sheet with questions. One of those questions asked about what we hoped would happen for Juliana in first grade. I answered – I want her to fall in love with reading. 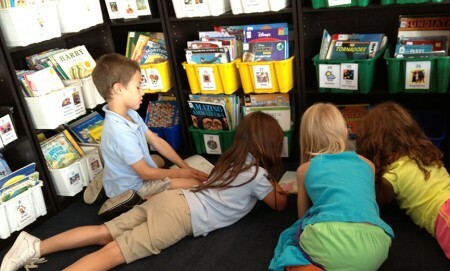 She is a capable reader but it has been a struggle to get to her read because she would rather be doing other things. The string a beads is tangible proof of who is keeping up with their reading and Juliana’s competitive spirit is getting her more interested in reading, if only to get another bead. Over the past few weeks Juliana and I have been sitting together to read after the boys are in bed. It is quiet time alone with mommy which is rare. Juliana has started to look forward to that reading time and I already see an improvement in her comprehension. Last night as we were reading she told me that she would rather snuggle and read with me than watch a movie – if you know Juliana, you know how much she loves to watch movies. And at the end of our reading time she was disappointed that we couldn’t read another chapter. I love watching her start to develop a love of reading and I hope it continues to grow. Lovely pictures as usual. 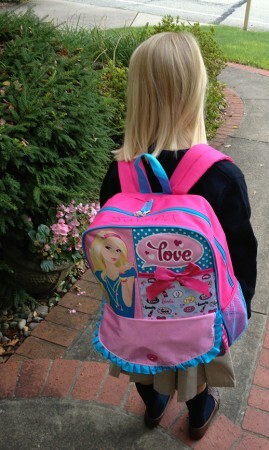 I can’t believe she started school already and almost 2 months worth. Is it because of my age that the time seems to zoom by before I realize it’s another new month! 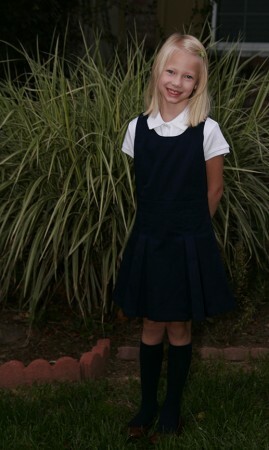 I’m so happy she loves school & has so many friends right away. It isn’t like that for everybody. She’s Miss Personality plus.